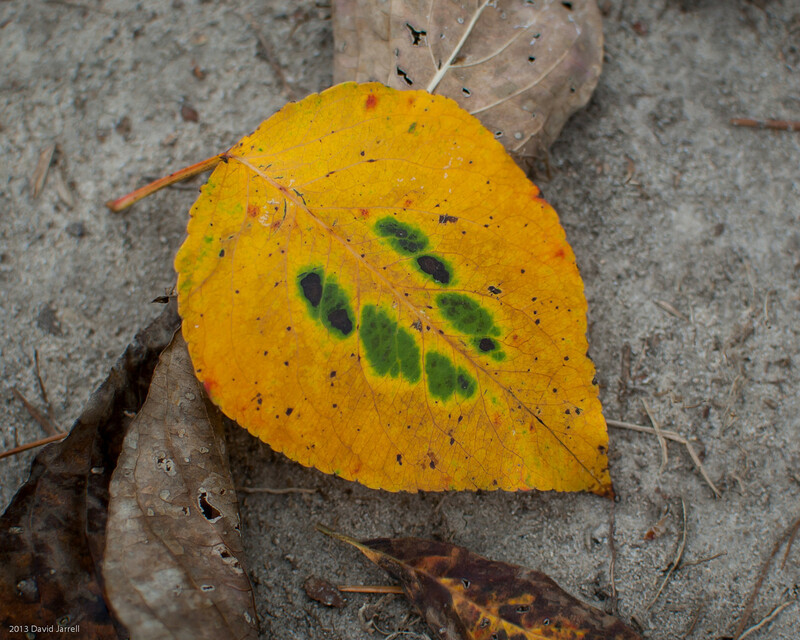 We're local and know Mobile; we have been serving the Mobile area for nearly 30 years. We offer customized insurance solutions for your personal or commercial exposures. To protect your family's future, we also offer a variety of life insurance and annuity products. Have you had recent claims or poor credit? 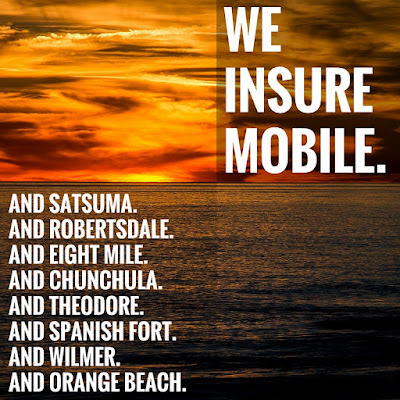 We can help with one of our many insurance markets. We can help with unique needs such as antique/classic vehicles, special events, and others. 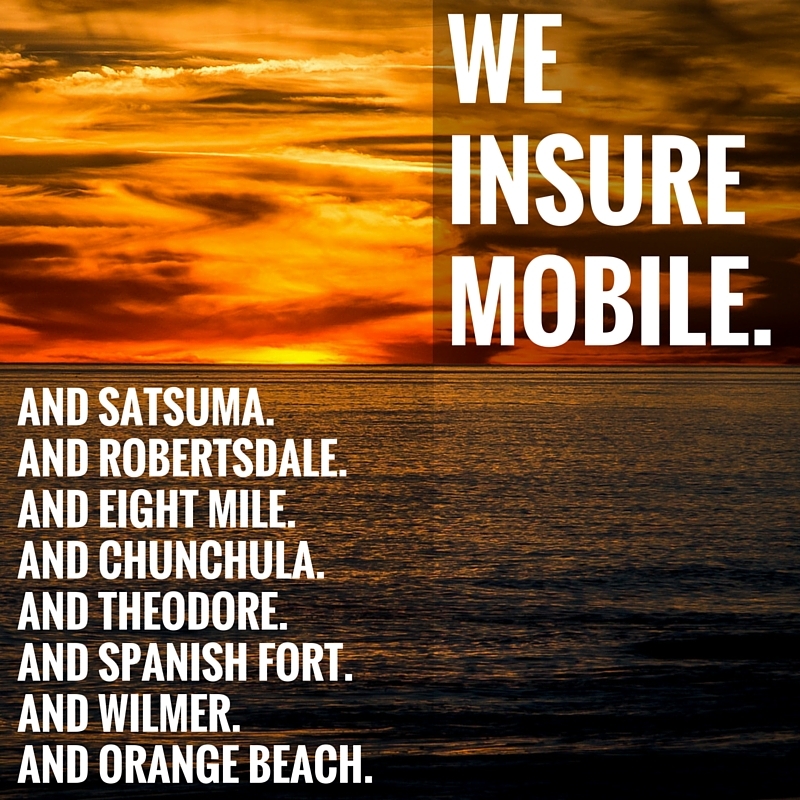 We can help with insurance products all over Mobile & Baldwin counties and beyond! It's easy to submit your information for a quote. Use the "Get A Quote" link above and follow the prompts. Or, email or call us and we'll help you get started. Join us for the premiere of this new series hosted by Ross Sloan, founder and owner of RSA Insurance. Each week, Ross will discuss the history and significance of an item of interest from the RSA Museum. Visit us and take your own tour of our museum at your own pace. The agency is located at 1500 Schillinger Road South in Mobile, near the intersection of Grelot & Schillinger. 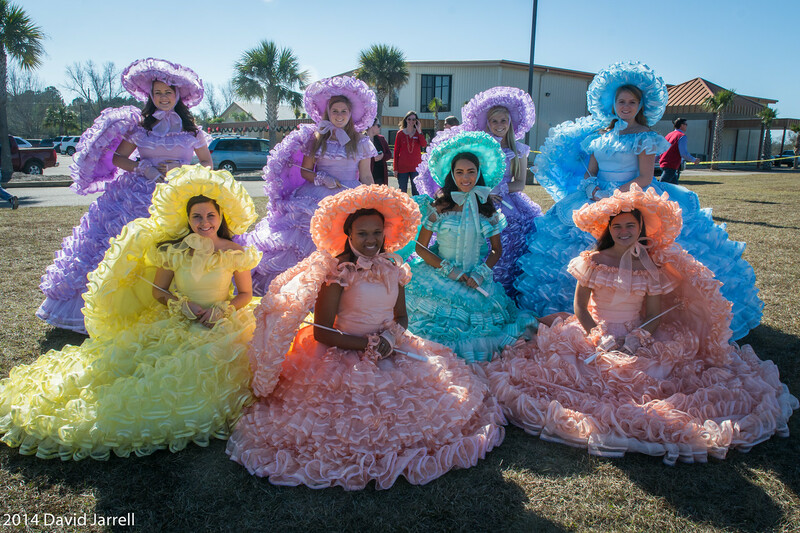 Today's photo is of Mobile's lovely Azalea Trail Maids and was taken on December 13 at the 3rd Annual Dawes Christmas Parade (sponsored by the Dawes Business Connection). We had a great time watching all the floats, cars, and walking groups. The weather was also wonderful -- a fine day for a parade! The office will be closed Thursday, November 27th and Friday, November 28th and will reopen at 9AM on Monday, December 1st. For more info, please visit NFPA here. 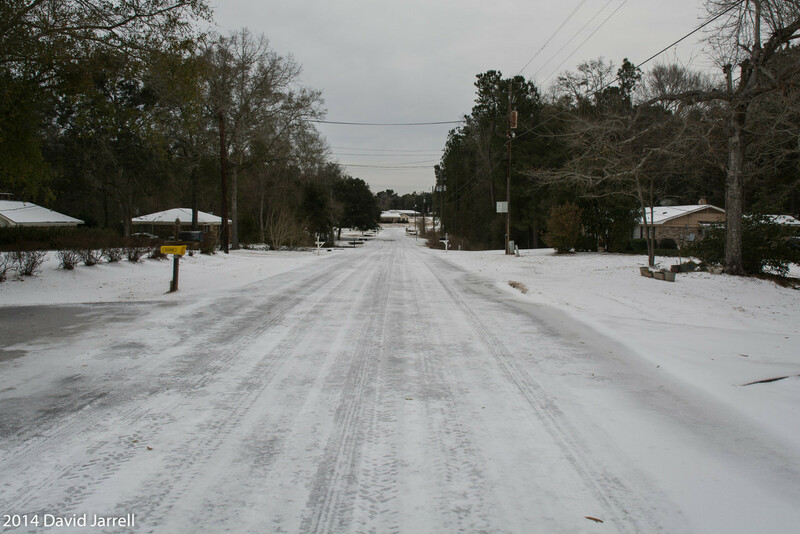 Our recent spell of colder weather has reminded me of the ice storm we had in our area back in January. 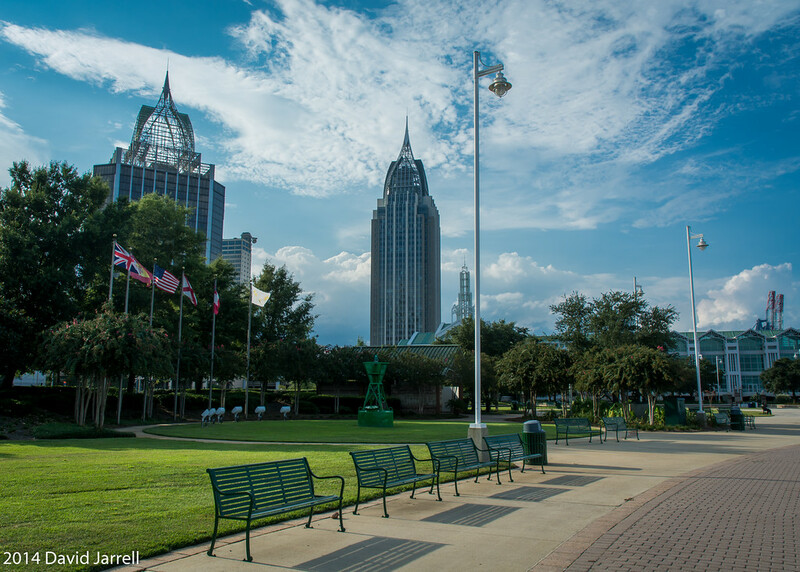 Today's photo was taken at Cooper Riverside Park in downtown Mobile. I took this back in August when I visited the Chamber of Commerce's Business Expo at Mobile Convention Center. Cooper Riverside Park is a great addition to our downtown; it's between the convention center and the new maritime museum.